The wonderful actors from my July/August 2017 Workshop! 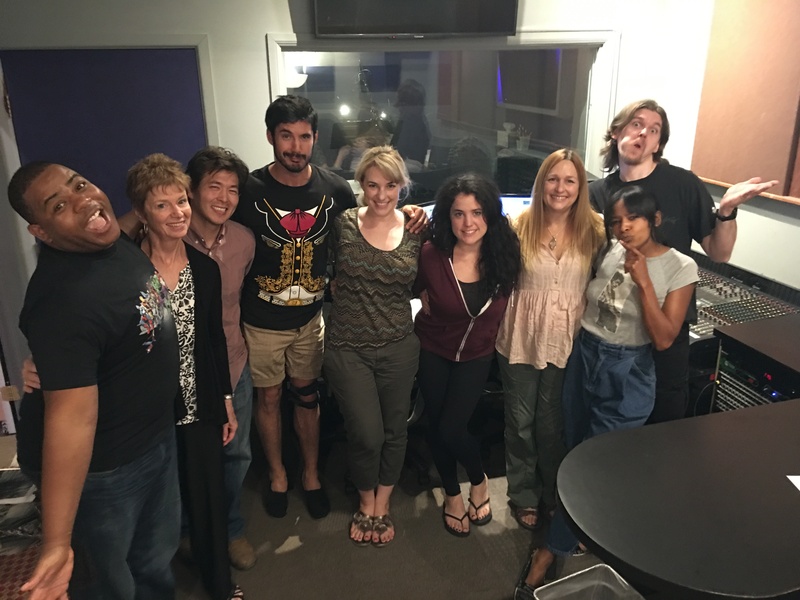 The fantastic actors from my July/August 2017 Animmersion An Animation Voice Acting Workshop For Actors blew me away with their talent at our last class! I wish them all the best!